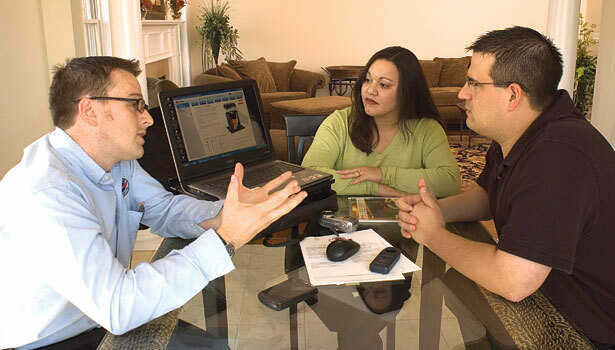 A family-owned, full service company dedicated to making your home more comfortable. We offer timely, competitively priced delivery of the highest quality heating oil and diesel fuel to our family of customers. 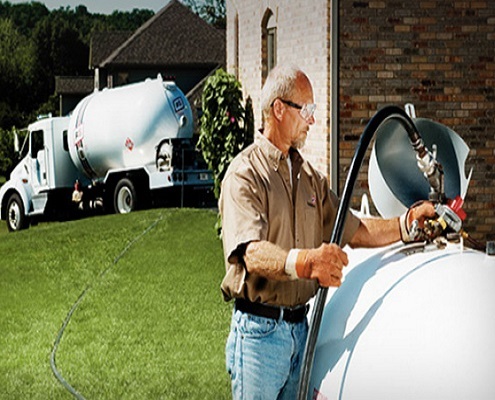 Offering free tank installation to new customers, switching to propane has never been easier and more economical for you family’s home. 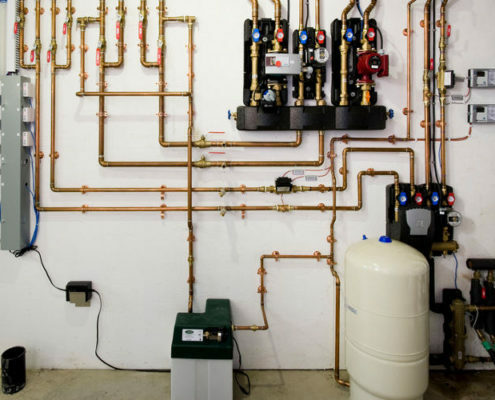 Count on us for all your home heating and energy saving needs, whether it be a tune up or complete upgrade of your current system. 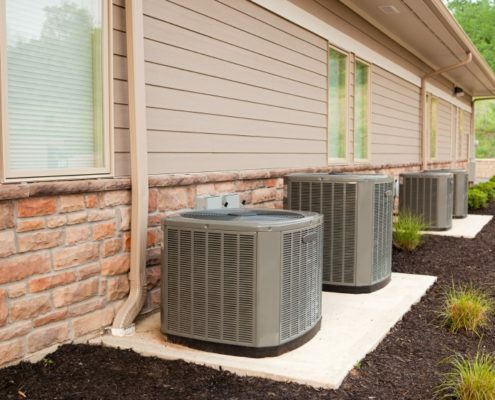 The last thing you want on a scorching hot day is for your air conditioning to break, trust us for fast and professional installation and repairs. 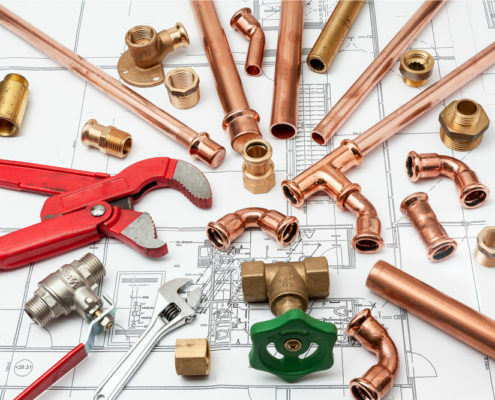 As your local, full-service home comfort services provider, we provide reliable plumbing service and repairs, including hot water heaters, drain cleaning, bathroom and kitchen upgrades, and water filtration systems. 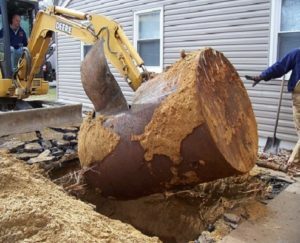 Whether you need a new oil tank, septic system, or sewer repair, Federal Mechanical workers will take out your old tank and install the new one correctly and efficiently. 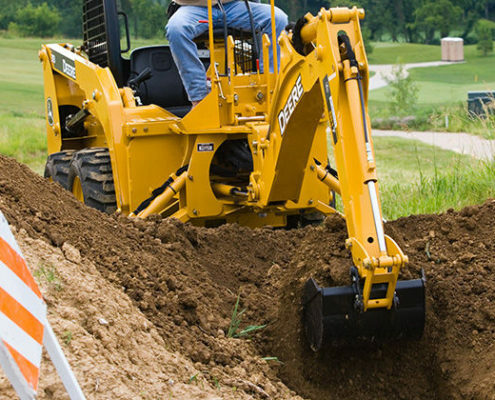 We are able to meet all your home needs, including backhoe service, sewer repair, stump removal, you name it. Give us a call today to find out how we can make your life easier. 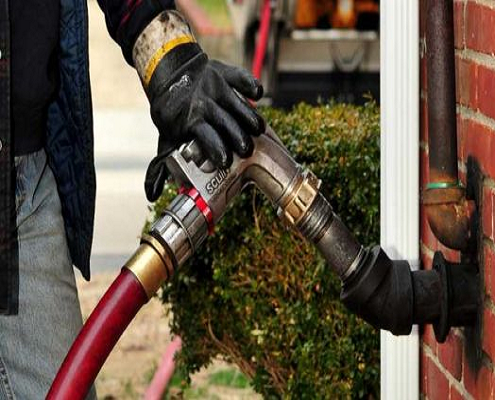 We deliver to you only the best petroleum products and use top end equipment in all our services, and it shows. 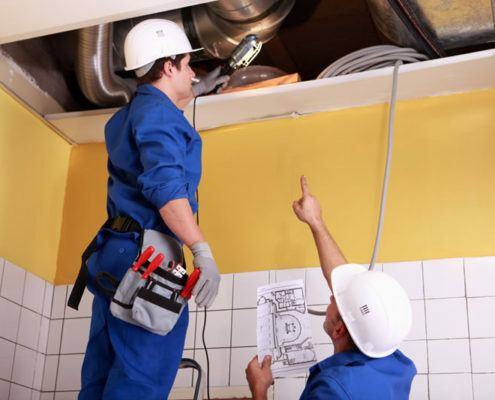 We operate on a fixed mark-up. No surprises or hidden charges and the day’s market price for fuel oil is only a phone call away. We have been doing this for a long time and we are still here because we make sure the job is done right from the start. We still answer each and every call in our office with a real member of our team. When you call us you’re a member of the “Cochran Family”.